One of my favorite japanese joints, Sakagura is on the list! Along with places that have been on my eat list like Sobaya, Cha-an and Robataya! Plus, *Hi-Collar Omu-Rice Bento Box will also be available at Grand Central Terminal during March 19 – 21 in celebration of Grand Central Terminal’s 100th anniversary & Tokyo Train Station’s 99th anniversary! 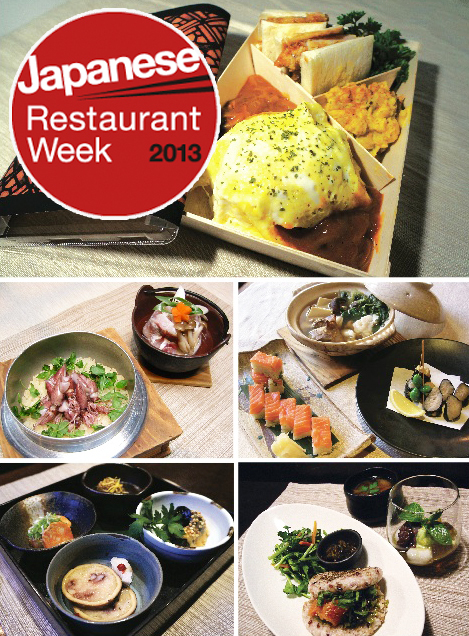 Japanese Restaurant Week starts today! My favorite Sakagura is on the list!